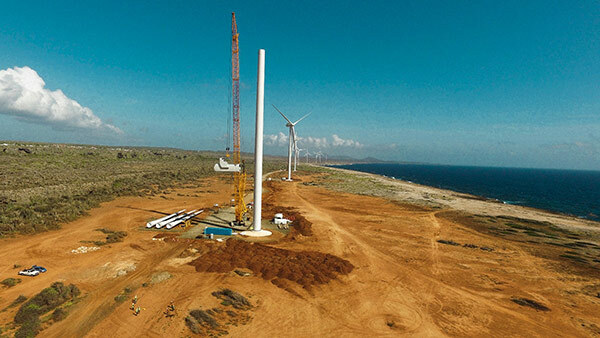 Wind1000 Group is a global wind industry service provider encompassing cranes, transportation, electromechanical assembly, supervision, quality controls, maintenance, retrofitting and commissioning among other services. Our teams, distributed across our delegations internationally, have a solid expertise in the industry and are qualified to facilitate technical tasks on any wind turbine model, across all countries. Our international presence allows us to accomplish all kinds of projects, regardless of their difficulty and location, with quickness and flexibility. In fact, we have already provided services across 45 countries in 5 continents and have assembled more than 3,100 MW internationally. We have operated in countries scattered around the globe such as Brazil, Mexico, South Africa, New Zealand, USA, China, India and all across Europe. We can highlight our work provided in many outstanding projects: the assembly of the largest wind turbines ever built on an industrial site in Belgium (Vestas LDST machines at the Umicore and Arubis sites); the assembly of 110 wind turbines G114 – 2.0MW in Brazil, a collaboration between Gamesa and CPFL Renováveis which, when combined, reached 2GW installed in Brazil at the time. 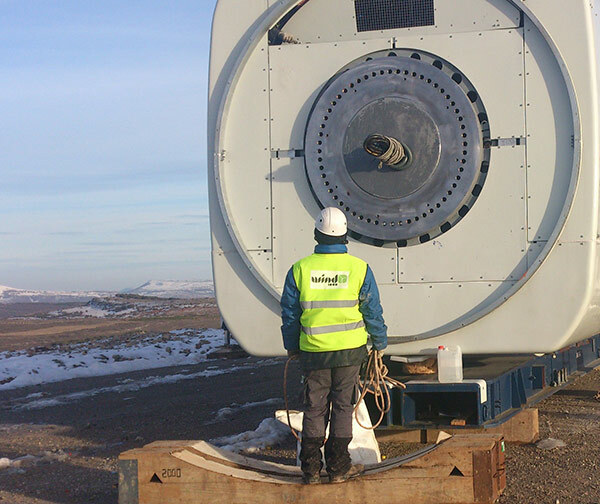 We are currently working on the assembly of the Adwen wind turbine AD8M prototype in Germany or the Gamesa G10X assembly at the San Pedro Wind Farm in Chile. Nowadays wind industry technology is very dynamic and in constant change. We can see exciting achievements happening every day, but if I had to highlight past developments that marked a milestone in the business, I would definitely outline these three: firstly, when the 2MW turbine was launched; secondly, when 80 meters towers were built, which meant a development in both height and power; and, finally, the first offshore wind turbine assembled. At Wind1000, client satisfaction is the most important principle, so lowering costs would be something we would like to see in the near future. And we will be able to lower those costs thanks to technology evolution. 3D printing for wind turbines components is something I definitely want to see. Our clear role in the industry is to quickly adapt our services and teams to the needs that arise in daily work and the natural evolution of the business. We want to be a partner to industry leaders in order to work together for the benefit of the overall market. We also want to be a company centred on people, a place with talented expert workers that give their best for the company and the industry. 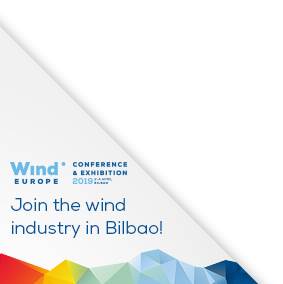 Membership to WindEurope has granted us brand exposure in the European Market and beyond, solid insights on developments and policies on the industry, trustful market intelligence, and best practices learning. WindEurope membership has also allowed us to network with the most important industry peers. WindEurope has allowed us to feel part of a community based on strong trustful relationships, all integrated under the WindEurope umbrella. We want to become a world leader group, not only for the wind industry, but also for all those renewable industries that work for a safe and a clean world.